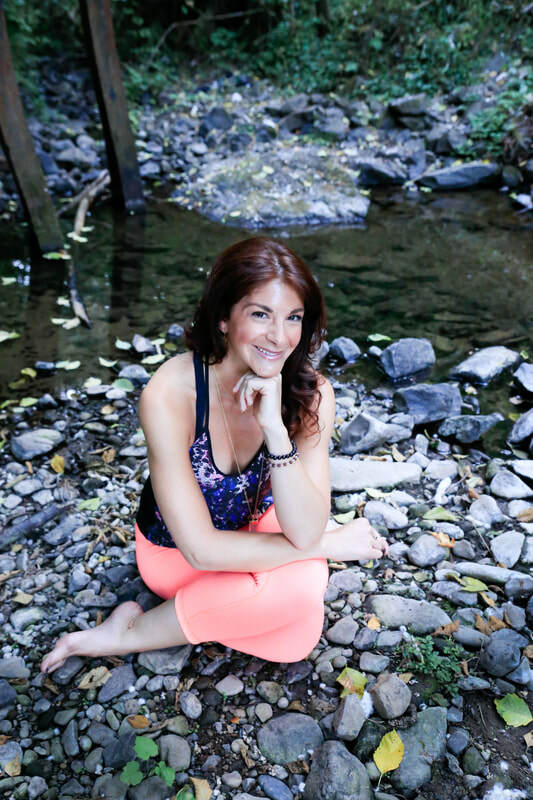 Samara specializes in teaching mindful vinyasa flow, connecting the body, mind, and breath through dynamic and creative sequences, Yoga Tune Up® with therapy balls, and trauma-informed yoga. Samara is a yoga teacher trainer with Twist Yoga, Flow Yoga Center, Hosh Yoga, and Yoga to the People, and also co-leads Feet on the Ground's 18-hour Trauma Informed Yoga teacher training with Emily Pantalone. Her flow classes maintain a strong focus on alignment and balance while integrating playful opportunities to fly and explore. Having dealt with a variety of physical injuries, Samara has a strong foundation in thoughtfully guiding students through fluid sequences that incorporate safe transitions and options to modify or take asana to the next level. Being an avid lover of hiking, stand up paddle boarding, and cycling, Samara has a strong focus on the complementarity of yoga and other fitness disciplines. Using yoga, breath work, Yoga Tune Up®, and The Roll Method® specialized therapy balls to both strengthen bodies and to provide stress and tension relief, Samara supports students develop healthier happier bodies. Her classes often start and end with breathing and mindfulness practices designed to relieve stress, re-center, and connect in with your higher self so you leave the mat feeling refreshed, renewed, and ready to take on life’s next journey. Samara is pleased to be a JadePro Ambassador.